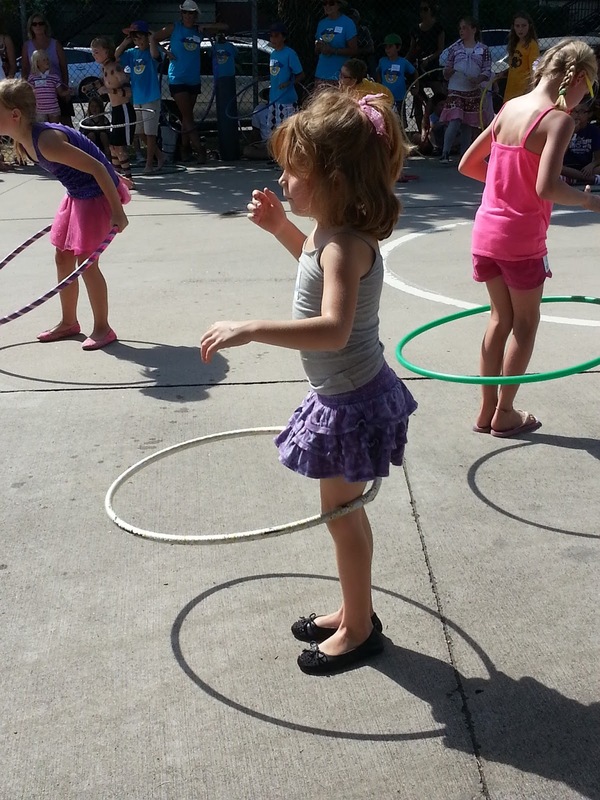 Little Man Ice Cream attracted a record turn-out for its 4th Annual Hula Hooping Contest September 8th. This year’s contest, held at Highland’s Hirshorn Park, featured Denver elementary school students battling by age group in a variety of categories. Lucky winners walked away with passes to Elitch Gardens and the Downtown Aquarium as well as tickets to Justin Timberlake’s upcoming concert at the Pepsi Center and free ice cream for a year! 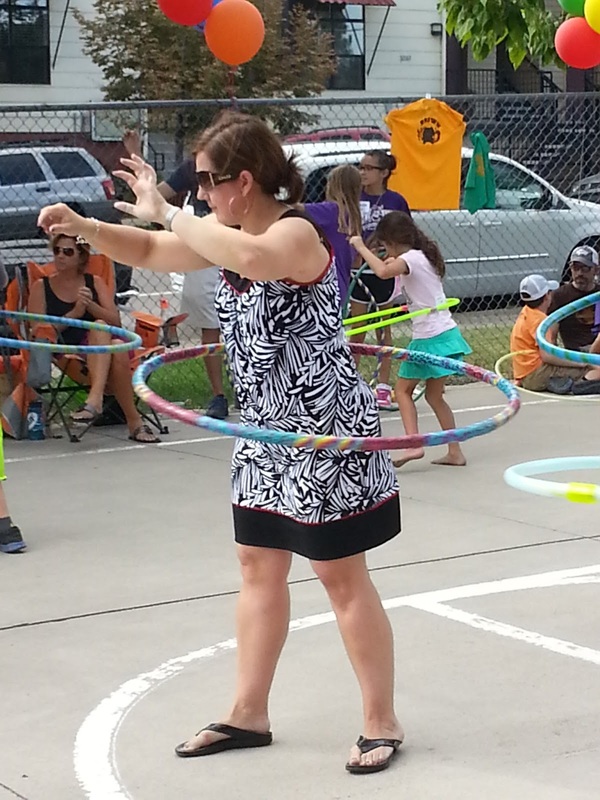 The goal was to get the kids moving on a hot day and encourage exercise at a time when physical activity among children is on the decline. (Less than half of Colorado school children ages 5 to 14 get the federally recommended 60 minutes of physical activity a day, according to data from the Colorado Department of Health and Environment). 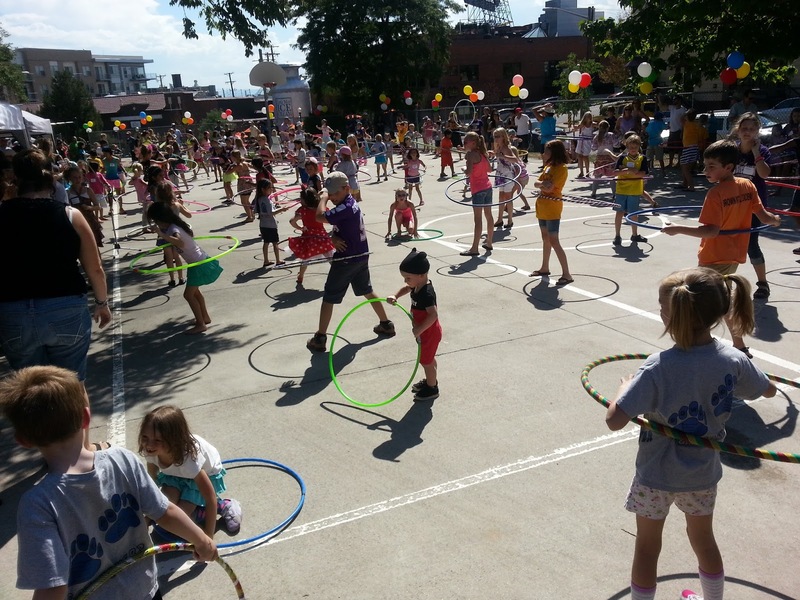 Proceeds from the event’s $5 application fee benefited physical education programs at Denver’s Brown, Edison, Sandoval and Valdez Elementary schools and North High School. We’re excited to share that $875 was raised for the schools through the event. The media also took note of Little Man’s unique effort to get the masses moving. 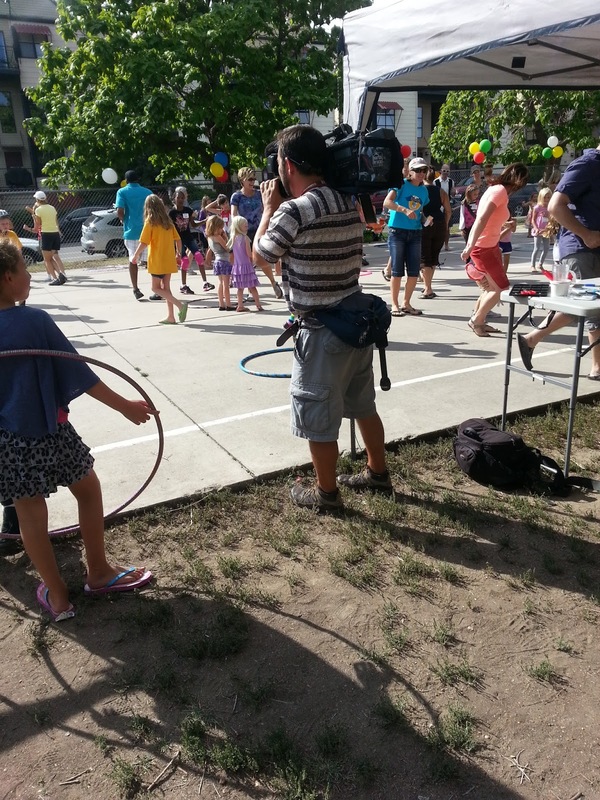 The contest was featured as one of 5280’s Best Picks, in the North Denver Tribune, and YourHub, as well as on Fox31 and 9News’ weekend broadcast. You can watch a clip of young hoopers showing off their skills, here. The response to the event was so strong, we can’t wait to see the how many kids turn out next year. Until then, enjoy these photos from the competition.